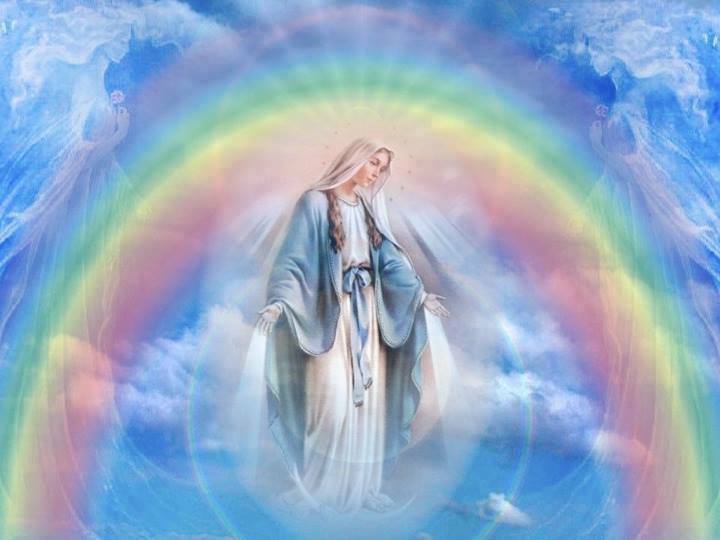 This entry was posted in Ascended Masters Messages, Fran's Channeled Messages, Mother Mary and tagged Ascension process, Channeled Messages September 9 2014, Fran Zepeda, Gaia, Lightbody, Mother Mary, Multidimensionality, Spiritual Awakening and Transformation, Unconditional Love, You Are Becoming Master Alchemists. Bookmark the permalink. Thank you Sindy! Much Much Love to you….how are your classes going? Classes good. Finances not so good.